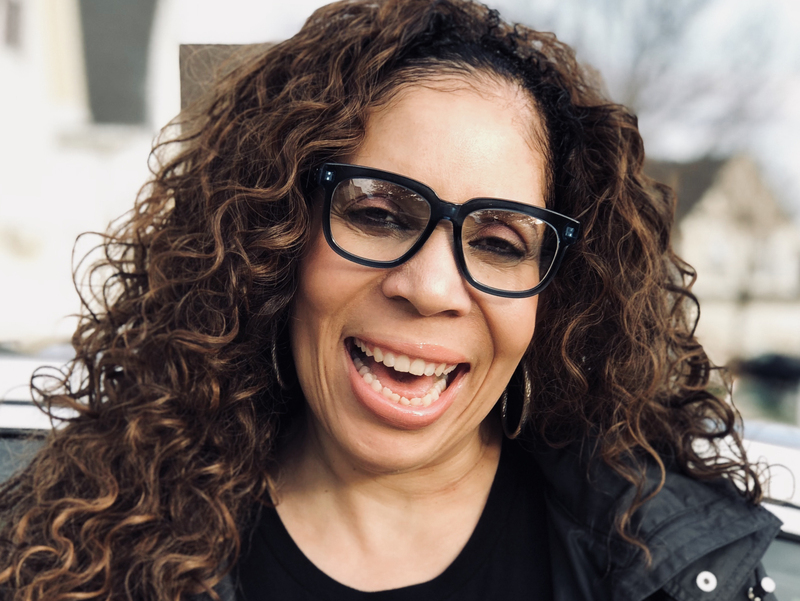 Cynthia McKnight | HOPE Global Forums | Presented by Operation HOPE, Inc.
CEO, Eyes on You Production, Inc.
Cynthia McKnight is a mentor, producer, entrepreneur and speaker. For the past 15 years, Cynthia has been the CEO of Eyes on You Production / Consulting Company. Beyond the arts realm, Cynthia has owned multiple businesses during her tenure as an entrepreneur. The most recent, is a family owned seafood business; Jus’ Shrimp. Cynthia is a sought after producer and director of christian stage plays, short films and inspired arts productions. Her production company, Eyes on You Productions, brilliantly uses the arts as a platform for God’s message of Love and Salvation to transform lives. Her greatest desire is to see people come to the knowledge of our Lord and Savior Jesus Christ and submit their lives daily to His teachings. Cynthia’s multitude of gifts and extensive experience, coupled with her ability to empower; makes her a powerhouse to encounter and she will leave an imprint on your heart.